You are a conjurer voyaging Mythos. 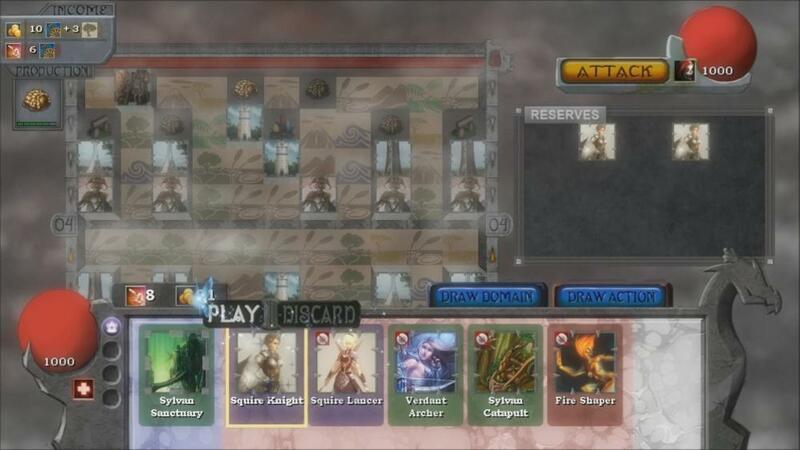 An easy to learn, epic to master, strategy card battle arena game. Gird Legion strives to push innovation in game development with its competitive eSport worthy metagame.